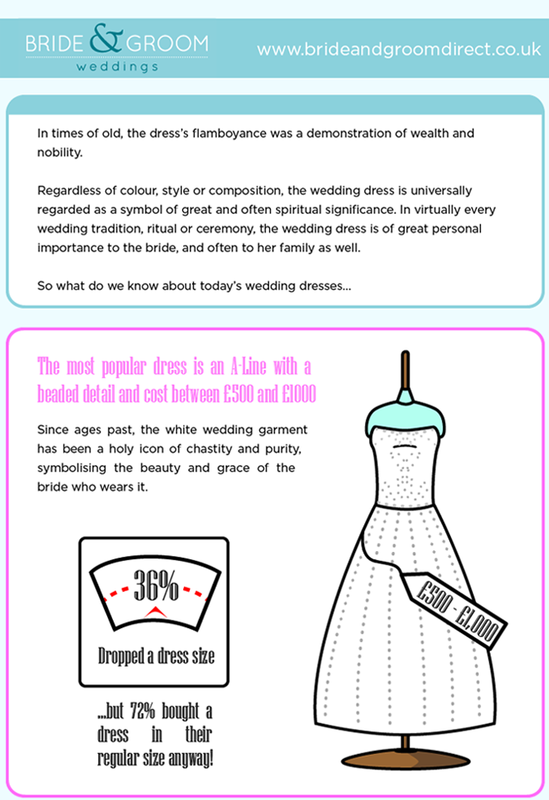 Does your wedding dress spending and behaviour ring true to our graphic? We would love hear your wedding dress stories so leave a comment below or follow us on Facebook! Don’t Forget About Your Wedding Accessories & Stationery! Even if you blew most of your wedding budget on a stunning dress, B&G want to ensure you can still send out the most beautiful wedding cards. Our wedding stationery and accessory shop features a stunning range that’s also affordable. Check out the Bride&Groom Direct Wedding shop.